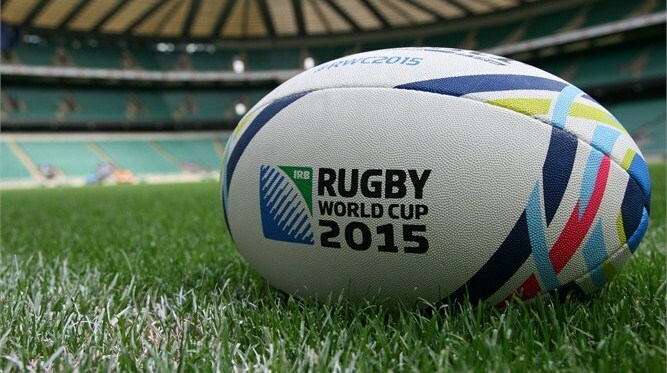 18th September marks the start of the Rugby World Cup 2015. 20 nations will compete for the ultimate prize in Rugby, the Webb Ellis Cup, which was last won by New Zealand in 2011. Host nation England meet Fiji at Twickenham Stadium in the opening game of the Tournament. The four home unions England, Ireland, Scotland and Wales will all be hoping to safely get through the pool stages and then see how far they can progress in the tournament. With only two teams from each pool qualifying for the knock out stage, competition will be fierce in what promises to be the most exciting Tournament in rugby history. Why not get everyone in to the spirit of the Rugby World Cup and organise a sweepstake in the office to boost the fun during the big event and raise funds for your organisation. You can also get your supporters involved and ask them to run their own sweepstake with friends, family and colleagues by picking out a team at random and making an agreed donation! · Decide how much you are going to charge to take part, tell everyone that half of the money you collect will go to the winner and half will go to your organisation. · Print out the different teams and put them into a hat for people to pick a ticket. · Make a note on the sweepstake form of everyone’s team. You could also include additional games such as guess the highest try scorer of the World Cup? How many drop kicks will happen during all the games? There are lots of ways to make the tournament more exciting and raise more money for your organisation. Does your charity know if your donors are registered with the Telephone Preference Service? Avoid facing fines of up to £500,000 by ensuring your charity is meeting the Information Commissioner’s Office (ICO) regulations. Charities that call donors registered with the Telephone Preference Service could face fines of up to £500,000.